We want to hear your Stories about the First World War. Glasgow would like to create a database of the stories of ordinary Glaswegians during the war. 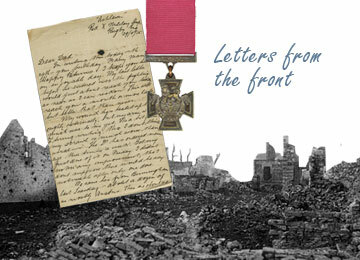 If you have stories, photographs, letters or pictures of the memorabilia such as medals then we would like you to submit them to this website. These stories will be held on this website to remain a living memorial of the people of Glasgow during the First World War. During the war, some 200,000 men from the City of Glasgow enlisted. On the home front, women filled the roles and jobs which had been traditionally carried out by men including working in the shipyards and factories, as well as trams and fire houses.